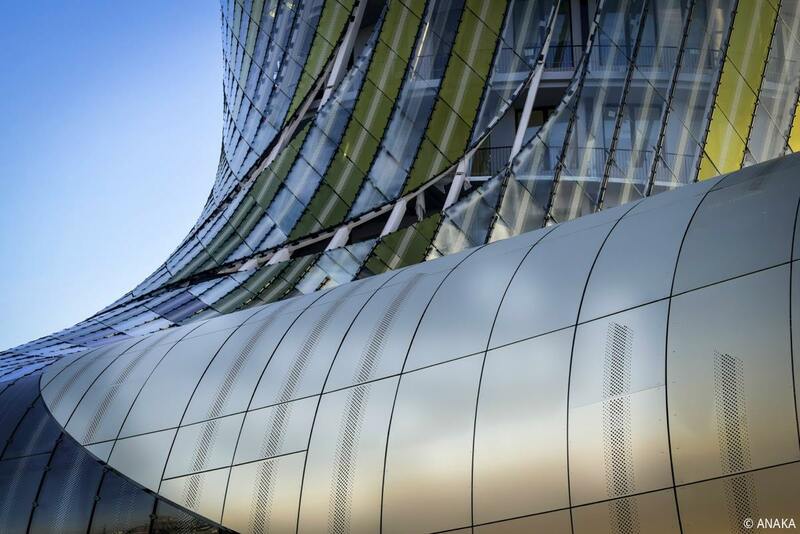 Embark on a immersive journey to discover the cultures and civilizations of wines during a major event in Bordeaux, La Cité du Vin, which opened on 31 May 2016. 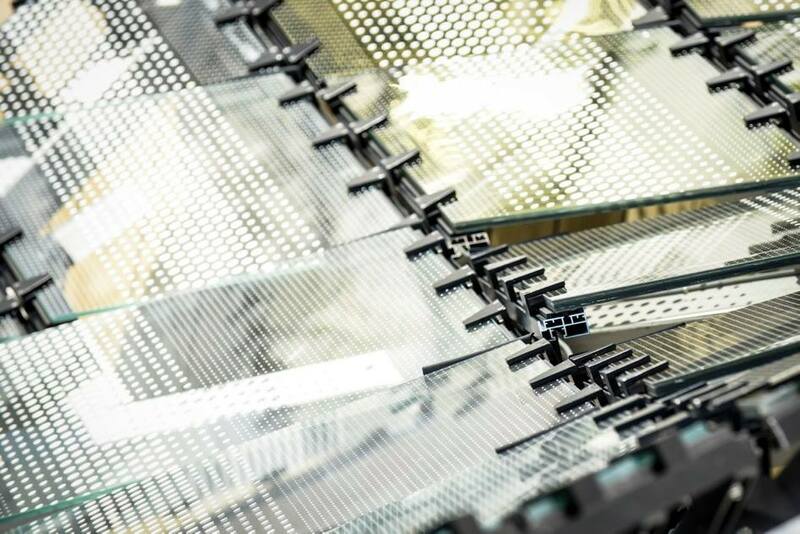 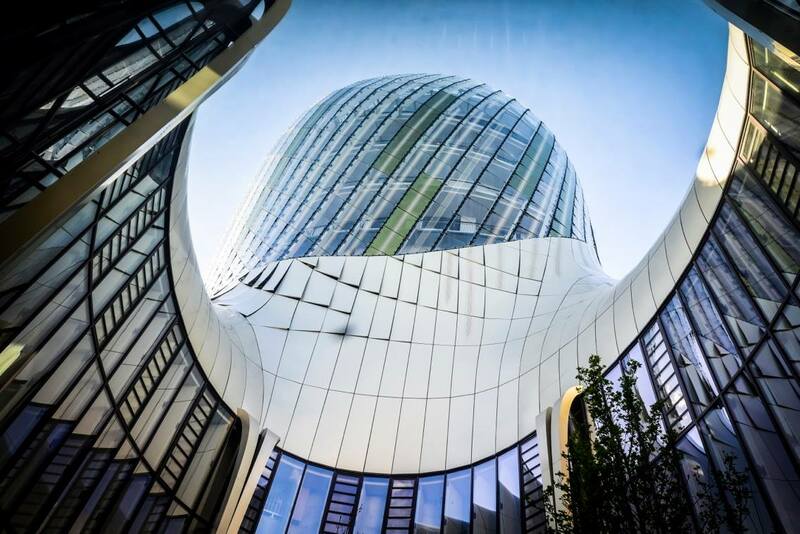 Yesterday, Alain Juppé, Mayor of Bordeaux, and the President of the Republic François Hollande have visited the site described as “unique in the world”. 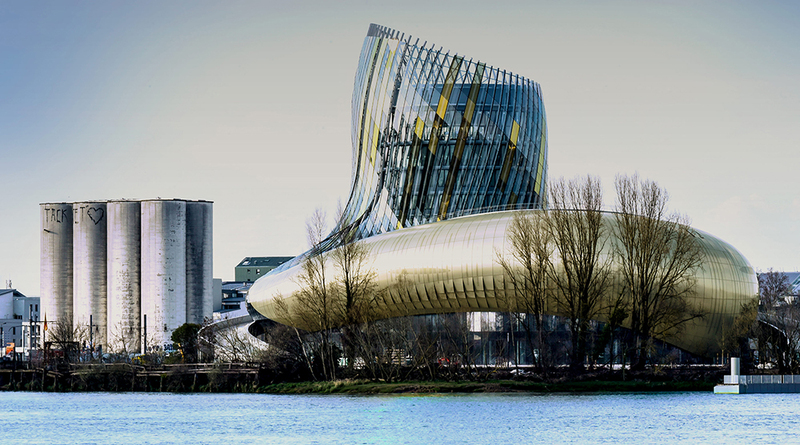 La Cité du Vin, an iconic and unique project to explore the history of the wine heritage and to share knowledge. 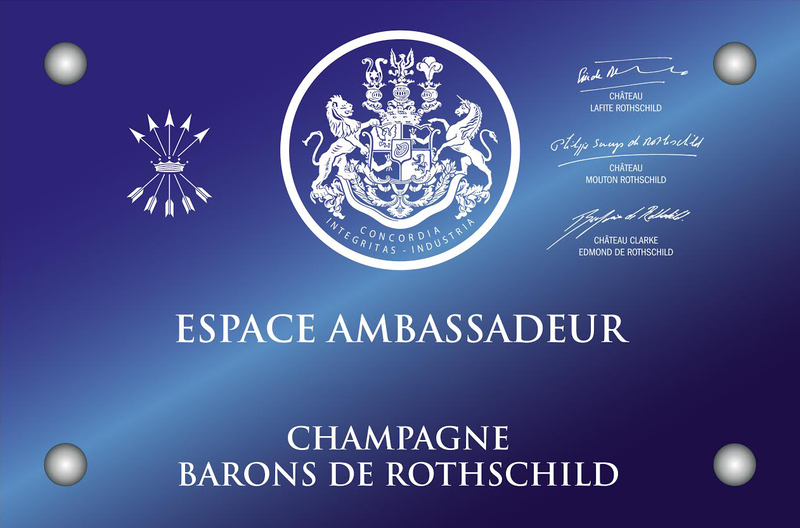 The Edmond de Rothschild Group supports, alongside Champagne Barons de Rothschild, this fabulous event. 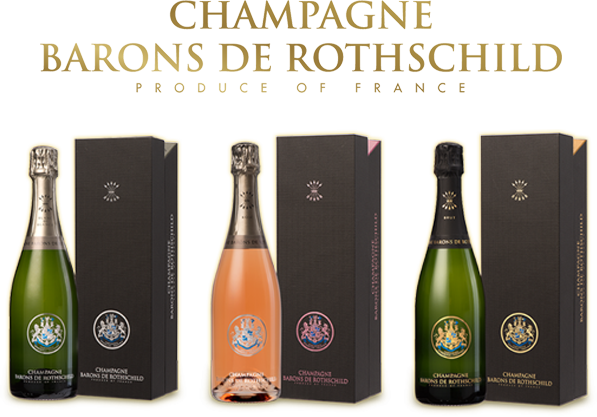 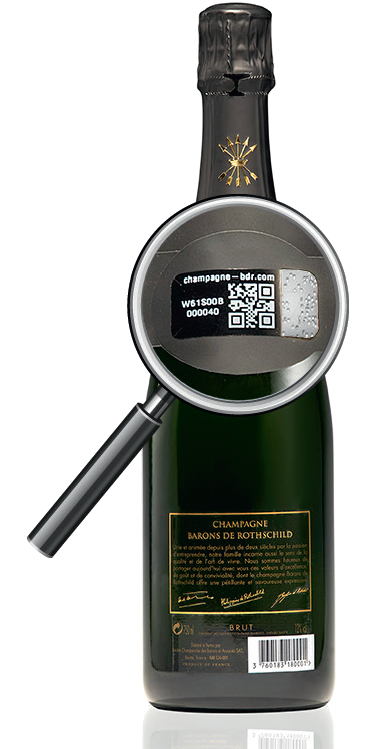 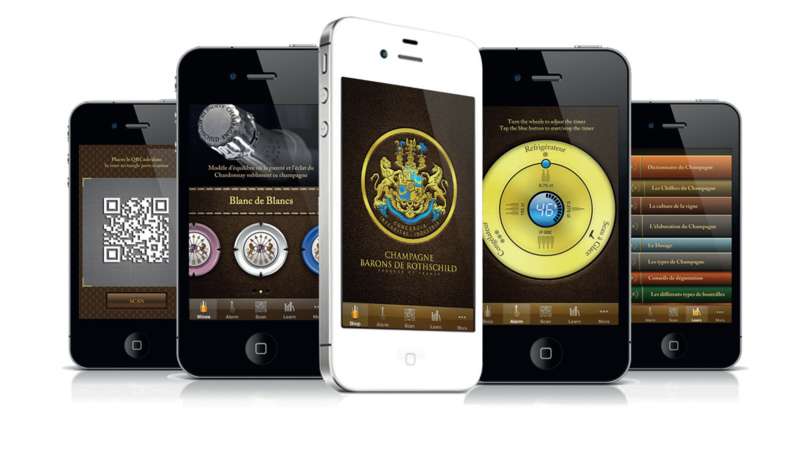 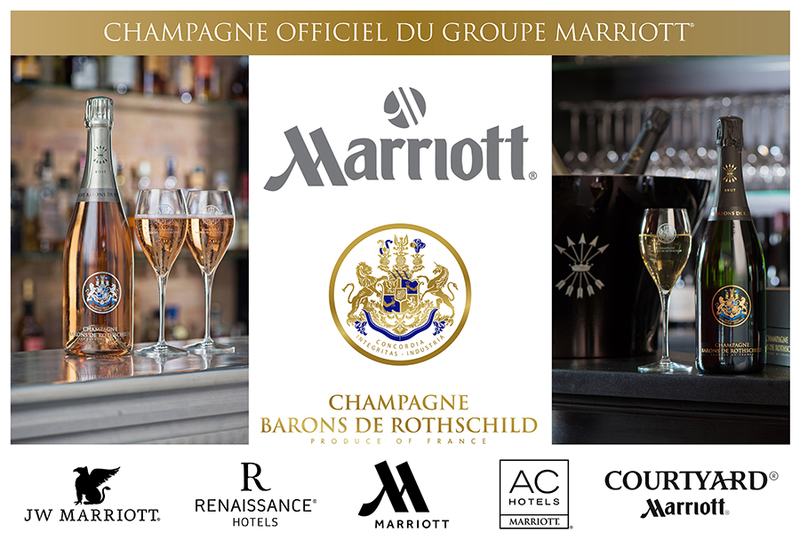 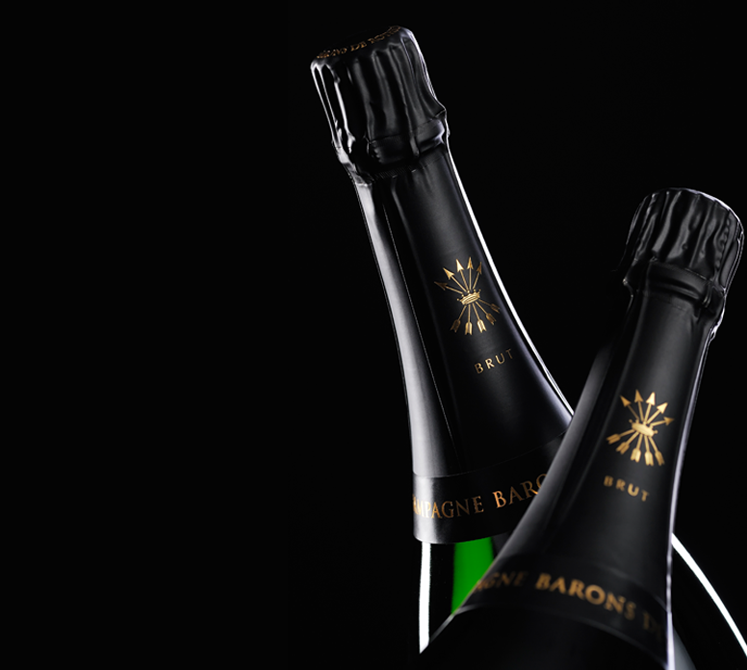 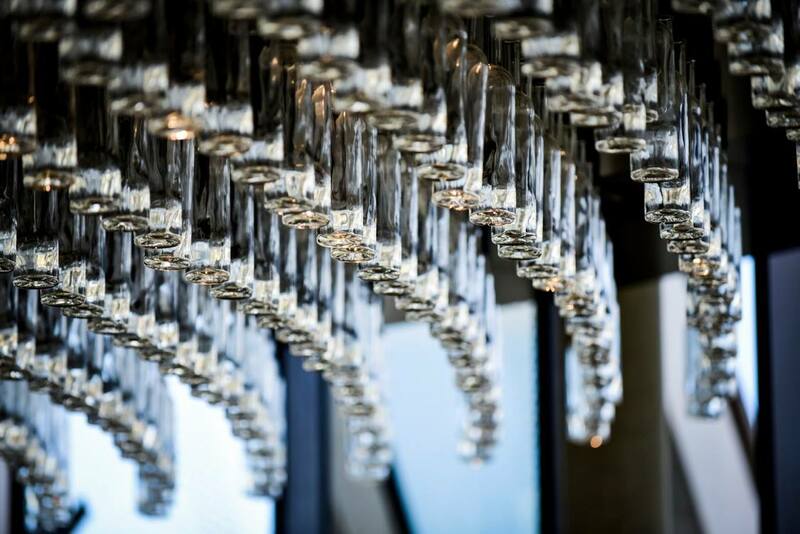 A cocktail will be held on 28 June for our guests, a great opportunity to taste the Champagnes Barons de Rothschild Cuvees.